Food and beverage, chemical, pharmaceutical, medical and other sectors or industries require high hygienic standards and specialised equipment you can trust. 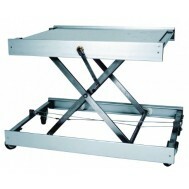 Choosing a Stainless Steel or Galvanised Steel Truck is ideal for any type of sterile or hygienic environment. They are easy to maintain and clean. 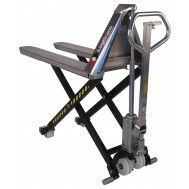 They are designed for material handling in sanitary or wet environments, and provide great resistance again corrosion. 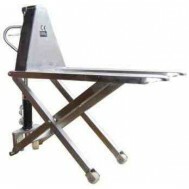 Liftruck UK supply durable, high-quality Galvanised and Stainless Steel products for any business need. 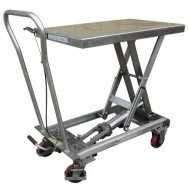 Our Galvanised and Stainless Steel Trucks provide long-lasting performance even in the harshest of work environments. Whether you are in the business of shipping or distributing, or you simply need a reliable Pallet Truck for your warehouse, we have an ideal handling solution for your business.